The company is a reputed Manufacturer, Supplier and Exporter of Wire Binder (TD-205D). The Wire Binders we make available come with double handles and 49 free blades. 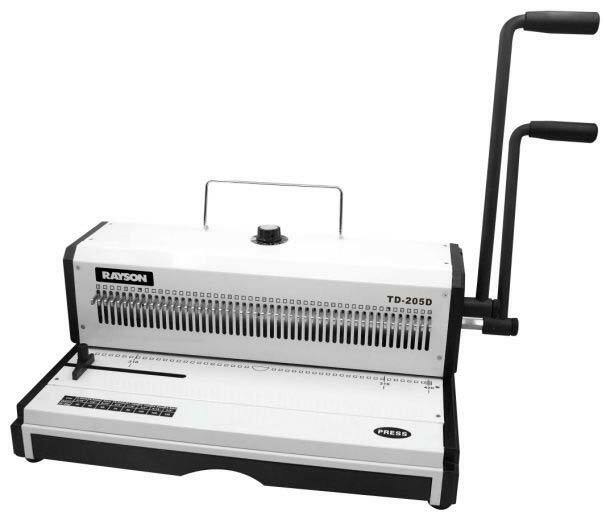 It is capable of punching 15 sheets and binding up to 130 sheets at a time. We are capable of delivering bulk orders of the Binders within the allocated time. The entire range of the Binders is reasonably priced by us.